Bounce Houses have been entertaining kids for decades and is definitely a favorite experience for children of all ages. They not only dish-up much amusement but they also serve as a fine way to keep your little ones physically active and mentally alert. The inflatable slides have always been a great attraction for the kids. With these great amusements it is critically important that they are properly used and maintained to ensure longevity. 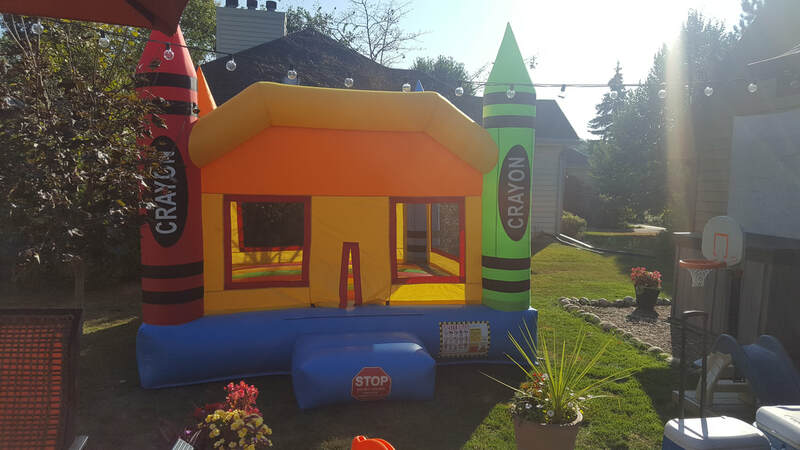 Maintaining the bounce houses will not only ensure a longer life but also maintain an important level of safety for the kids. 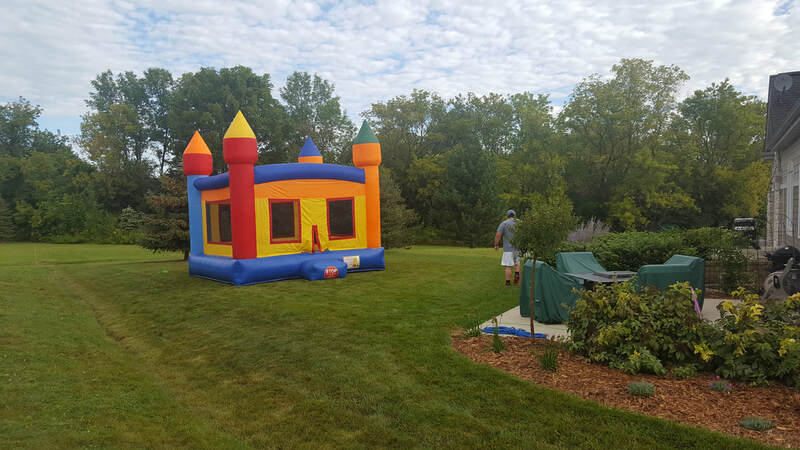 Whether you own your own bounce house or you are hiring a rental company for your party, make sure the unit is cleaned and maintained routinely. These tips that will be provided will keep your bounce house in the best possible condition to ensure years of durability. Before you set up your inflatable bounce house, make sure you locate a good setup area that is on level and soft ground. Make sure this area is free of debris, branches, sticks, etc. Place a cover or tarp underneath the inflatable so that it can be protected from dirt and dust while in use. Before you fill the air, check for any holes, cuts or obvious damage as this will make the unit unable to inflate all the way. These units should not be operated on windy days. As a general rule of thumb, when the wind exceeds 15 mph or on rainy days, the bounce houses should not be in use. For a longer shelf-life, make sure you adhere to the limitations that are recommended in the owner’s manual. While in use, the kids should not be permitted to wear glasses, shoes or carry any sharp objects as they will puncture the inflatable and cause permanent damgage. Not only are the bounce house is to be regularly maintained, but the blower should also be checked to ensure it is free of dust particles and debris. This can cause less air exiting the blower and thus decreasing the amount of air entering the bounce house. Make sure that all the accessories such as stakes and electrical chords are in a usable condition. Ensure that all the chambers and internal membranes are in proper functioning condition and closed during use. There should be no water droplets or moisture present in the blower, the chamber or the inflatable. This can represent a leak somewhere in the bounce house. Clean and sanitize the bounce house properly and regularly . Start with vacuuming the inside to get any larger dust. Then gently use a sponge in a delicate manner to clean the inside. By taking these precautions will ensure the unit does not get damaged. ​Before cleaning make sure to inflate the bounce house and remove all the dust particles. Ensure that your inflatable unit is completely dry so no fungus or mold can grow on it. Simply take your unit to a dry area and run the blower till all the wet spots get dried out. Keeping the unit in the sun also helps expedite the drying process. In the rare case that mildew is found in your equipment, use a light solution of soap and water to scrub throughout the affected area. We recommend that you to check with your rental company if the unit is cleaned thoroughly and is free from germs and other dirt particles. 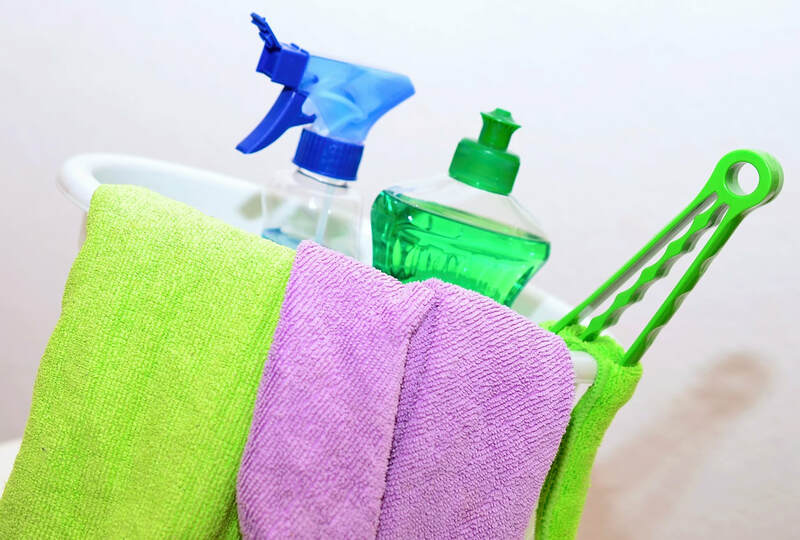 Maintaining and cleaning are necessarily aspects to ensure adequate safety and hygiene for your little ones for years to come.